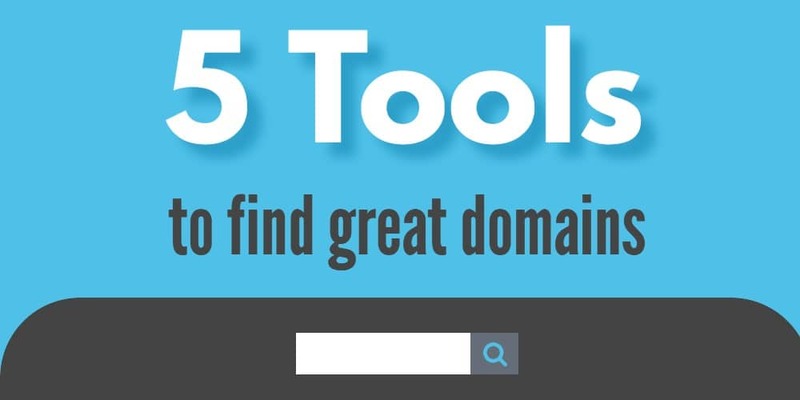 These linguistic tools will help you brainstorm good domain names. Last week I interviewed Anthony Shore of Operative Words to understand how he comes up with names for his clients. He mentioned many tools he uses. I call these little-known because they aren’t domain name tools; they are powerful linguistic and dictionary tools that will help you brainstorm names. I recommend listening to the full podcast to understand how Anthony uses each tool, but here’s a rundown. Sketch Engine – This is a very powerful tool but has a learning curve, especially if you don’t have a linguistic background. It’s inexpensive and there’s a free trial so you can try it before you buy it. OneLook.com – Great thesaurus capabilities and wildcarding. RhymeZone – Find rhyming words, synonyms, adjectives and other words. GoldenDict – A dictionary lookup program that allows you to search multiple dictionaries.